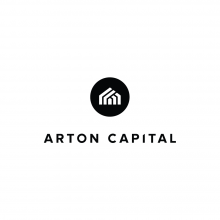 Arton Capital empowers individuals and families to become Global Citizens by investing in second residency and citizenship around the world. This is accomplished through a bespoke service experience, which simplifies complexity and is supported and sustained by long-term relationships. As a global financial advisory firm specializing in investor programs for residence and citizenship, Arton plays a critical role in empowering governments, consultants, legal and financial professionals, and investors to meet their goals efficiently, effectively and responsibly.